Yesterday, Google opened the doors to a new beta channel for its Phone app. For those joining the beta releases, there's already a fresh update to v19 waiting for them to play with. There are a lot of changes coming through in this round, including some updates to the UI, an option to filter spam calls, and much more. If you want to get your hands on the latest version, but aren't quite ready to join the beta, grab the apk from the APK Mirror link below. 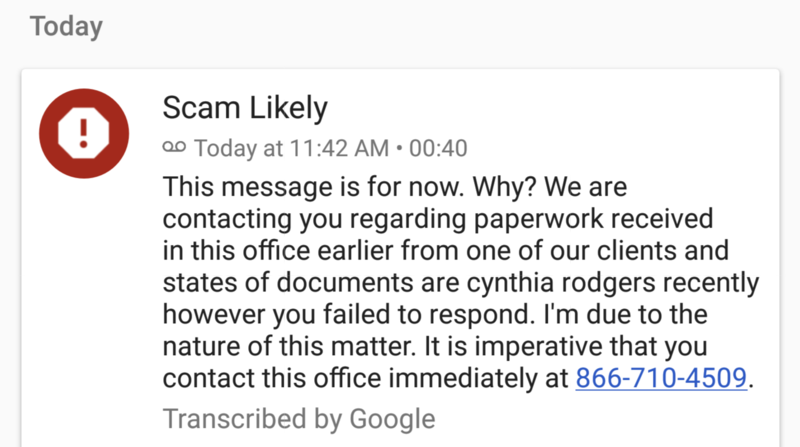 The Google Phone app already has a dedicated visual voicemail tab that allows users to listen to and delete voicemails quickly. It's a huge improvement over the clunky voicemail dialing we used to have to endure. However, some T-Mobile users, myself included, are now seeing transcriptions by Google there as well, making the process even easier. This capability was added to the Phone app back in November. Google began rolling out version 23 of Allo yesterday. No feature changes have jumped out at us yet, but there's plenty of material for a teardown. There are more details about the upcoming camera effects for selfies and selfie clips, a new type of attachment, custom support for contact cards shared between people, and more. Releasing an app update just before the start of the weekend is always a bit risky, but here we have an update to Allo v22 that shows that's just how those developers play the game. On the other hand, this looks like a pretty calm update; the only thing jumping out so far is a streamlined UI for setting up solo and group chats. A teardown also brings up some clues about enhancements coming in the future, including transcriptions for audio messages and new camera effects. Just over two weeks into 2017 and there's already a second beta update to the Google app rolling out to users. The previous version didn't present with any notable new features, but it did leave some clues about future updates. The latest update is also packed with nuggets of future improvements, but it also adds at least one feature for people that have to search internationally from time to time. This update is currently rolling out to users signed up to the beta program, but if you want to pick it up separately, there is a download link at the bottom. 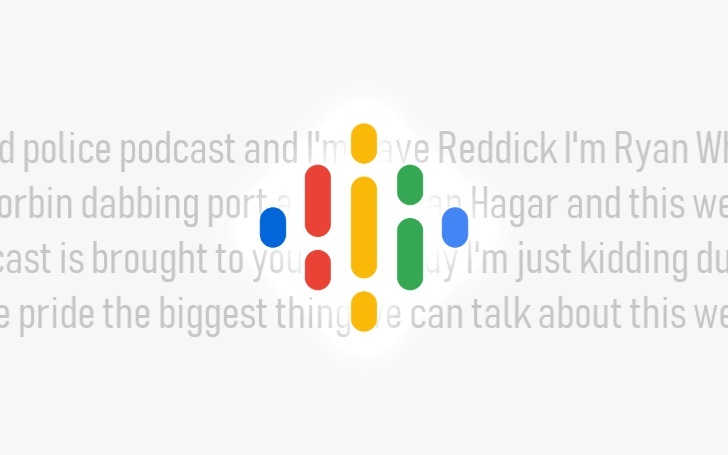 Sometimes Google's voicemail transcription is good enough to get the point across, and other times it's a seemingly random collection of words that only make sense when you're under the influence of really great narcotics. But maybe no more. Google has announced that better transcriptions are rolling out with a 49% reduction in the error rate. This applies to both Google Voice and Project Fi.